Whenever we hear these words we know we have to make ourselves comfortable because the next few hours will be story telling time. If you think about it, our elders are a treasure trove of rich history and it’s always good to sit down every now and then and listen to what life was like back in the days. For Filiga Fiamate, from the village of Luatuanu’u, she explains how simple life was back then. Aged 86, she says that life was so simple that one of their biggest sources of entertainment was watching the Independence Day parade. She also recalled how affordable everything was in the past. “Back in the days, things were so much cheaper than they are now,” Filiga told the Village Voice. “There weren’t many goods in the store but we still had the basic things we needed. We had Sugar, bread, tin fish and other small things but it was affordable. Filiga says that due to the simple life back in the days, people were a lot stronger and healthier. “Back in the days we never really needed all the new product we are currently importing,” she said. “If we managed to get some taro cooked in coconut cream with a side of lemon leaf tea then that was enough for us. 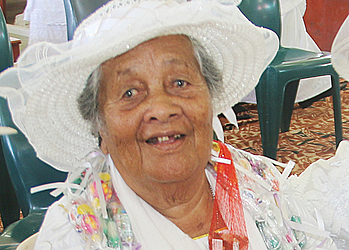 She recalls the days when getting to town to watch the Independence Day parade was a crucial moment for many villagers. 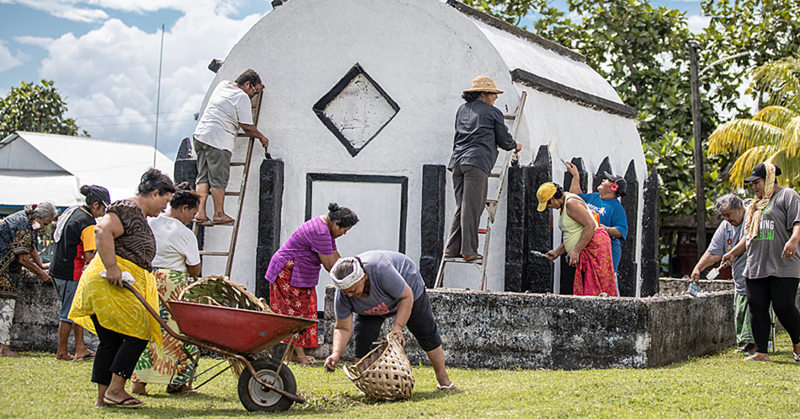 “Even when we would get ready to come to Apia for things like the independence, everyone in the villages would wait joyfully and watch the parade,” Filiga said. “We would wake up early in the morning and get the food ready for the children and then come down to watch. 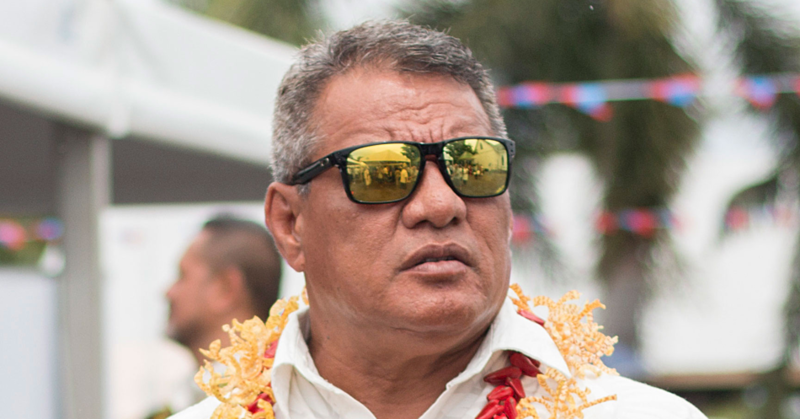 People wouldn’t get enough sleep in case they missed the bus to Apia. “That was because there weren’t many buses and if you missed the first bus out of the village then you will have to wait for the next year to watch the independence celebration.” Filiga says so much has changed over time but not all of it is negative. “I can’t begin to explain the many changes from the past and the present,” she said. 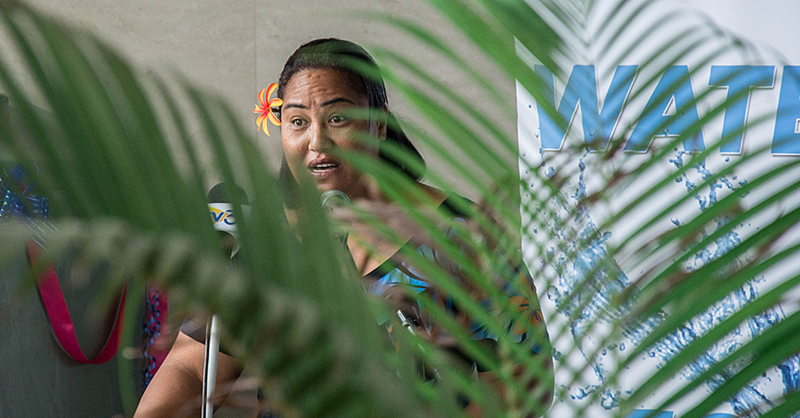 “There are many buses and it’s so much easier to go to Apia and return back home. There are many different types of phones unlike back then where everyone would make their way to the post office to call overseas for things they want.